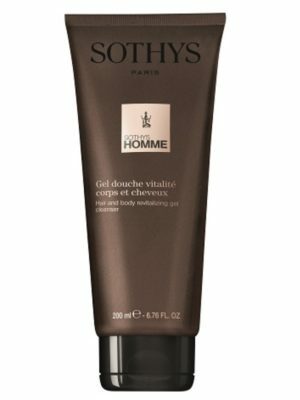 An ultra-hydrating 2-in-1 lotion for face and body, perfect for protecting all skin types. 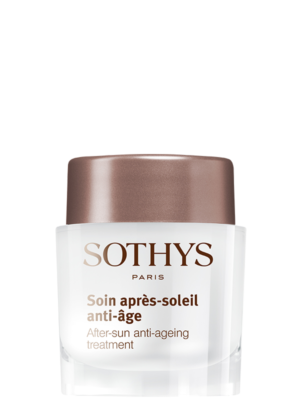 This easy to spread sun lotion protects the skin against sunburn and premature skin aging with broad spectrum UVA-UVB. The non-sticky formula with Vitamin E and Tamarind extract hydrates and leaves the skin soft and supple. Celligent™ - A plant-based ingredient to optimise skin cell functions and thus preserve the skin’s youthful look; repairs and protects epidermal DNA; encourages skin regeneration. Sunflower extract - To minimise the appearance of sunburn cells and strengthen the skin’s natural protection. Defends against free radical damage. Hydrates and preserves the skin’s moisture. Apply generously to the face and body before sun exposure. Avoid the eye contour. Repeat the application frequently.